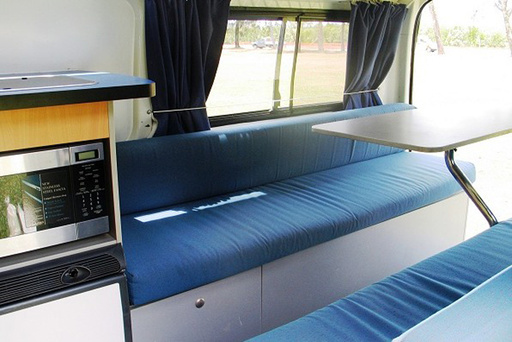 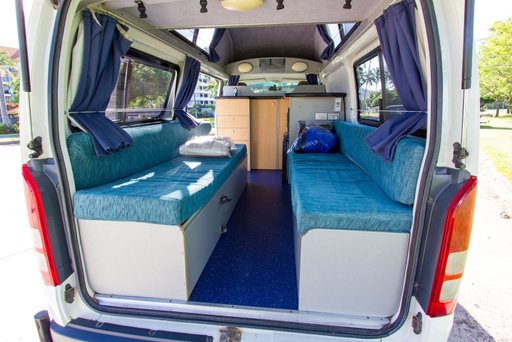 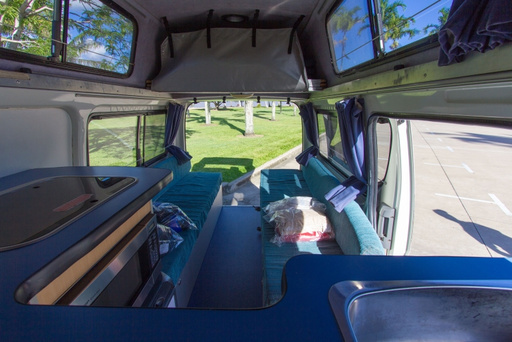 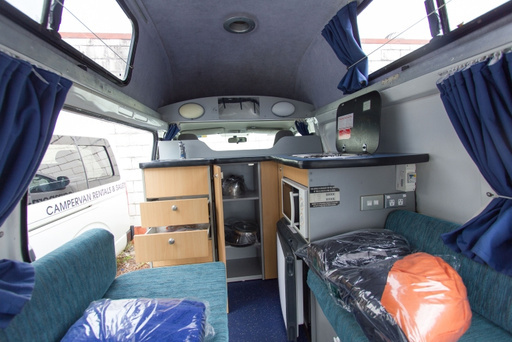 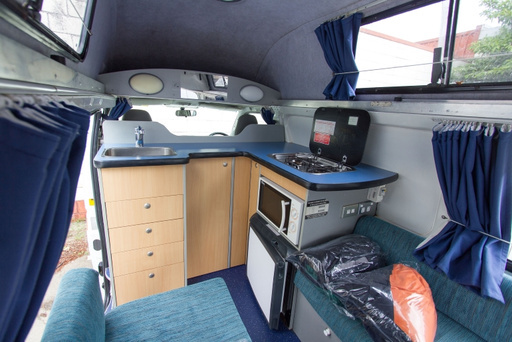 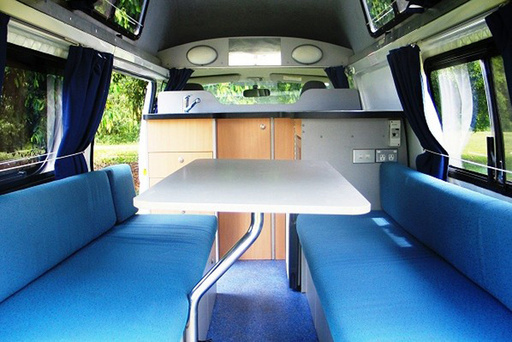 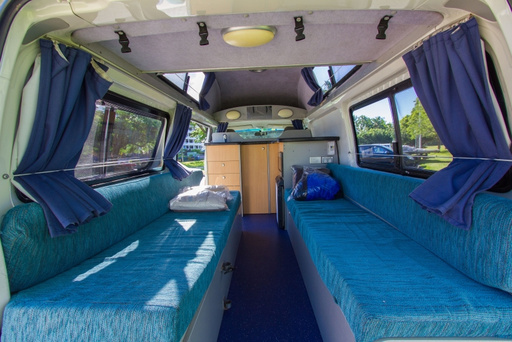 If you are looking for something with freedom, comfort, modern design and features, then here is the Juliette high top campervan. 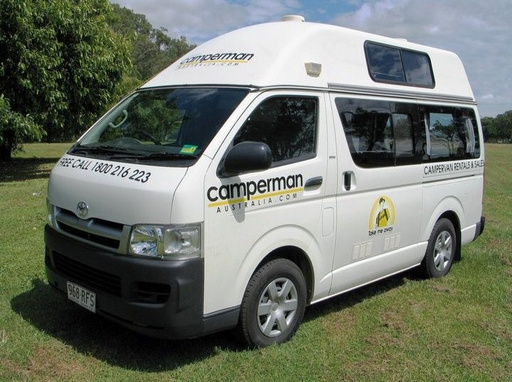 It offers adventurous travellers like you the freedom to choose your own adventure around Australia. 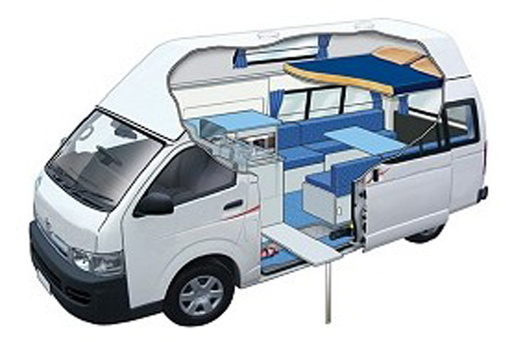 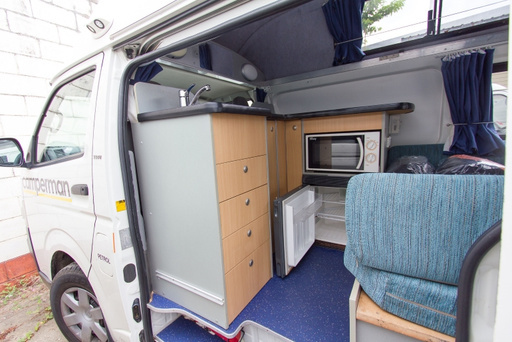 It features full cooking facilities and plenty of space.